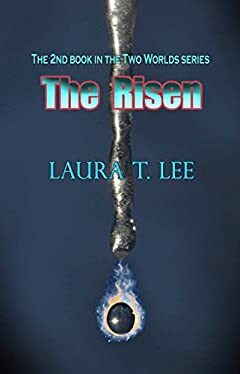 Written by Laura T. Lee at age 11, this young adult novel contains 50,000 words. It is the 2nd book of Two Worlds. Cerys, a Fire sorceress and Lieutenant to Queen Matilda, faces a coming war when the Ice Queen and her Army are awakened after many years of sleep. She seeks out Matilda's friend Theresa Foveae, a sorceress who recently helped save the world by taking on a human as an ally. Theresa agrees to help and brings her human friend Lily along with her for yet another fight. By the end of the battle the Ice Queen's Lieutenant is among the fallen and the young sorceress who woke her â€“ Minerva â€“ takes on her role. Minerva, being disloyal to her Queen, pays the price by losing her magic shortly after the battle. Enemies become allies, and soon Minerva befriends Cerys as they face the wrath of a much stronger enemy. In this heart-pounding adventure, Minerva and Cerys must take chances, save comrades and search for the one thing they've missed the most - family.